1. 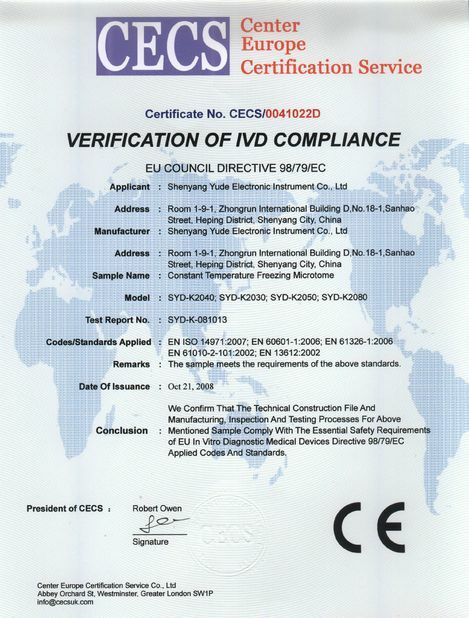 Computer automatic temperature controlling, and it can set the working procedure of one week, morning and afternoon. 2. It can be switched on and off automatically. 3. 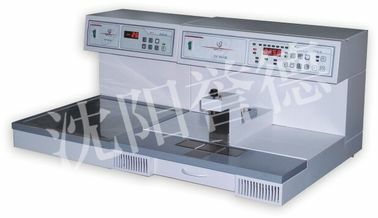 There are five heating points: big wax box, left preheating box, right preheating box, tool heating table and wax recovering hot plate. 4. 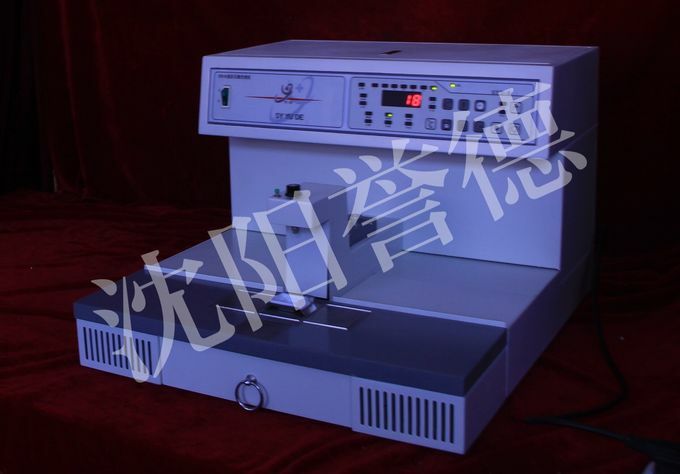 Advanced JZ heating plate is used for heating, which is safe and reliable to replaces the traditional resistance wire and heating element, and overcomes the defects of they are easy to break and fire. 5. Having triple temperature protection, while computer controls the temperature, the relay monitors the temperature control. If there is no operation within three hours, the system will be switched off automatically. 6. The structure of one-time formed stainless steel hot tanks can avoid wax leakage. 7. The wax outlet device is designed to operate easily. 8. Having a wax recovering device. 9. Having a filtration device in wax melting box. 1. The machine is automatically switched on and off, and the time of switching on and off can be set freely. 2. Using the rotary compressor with stable performance and it is not easy to be damaged. 3. 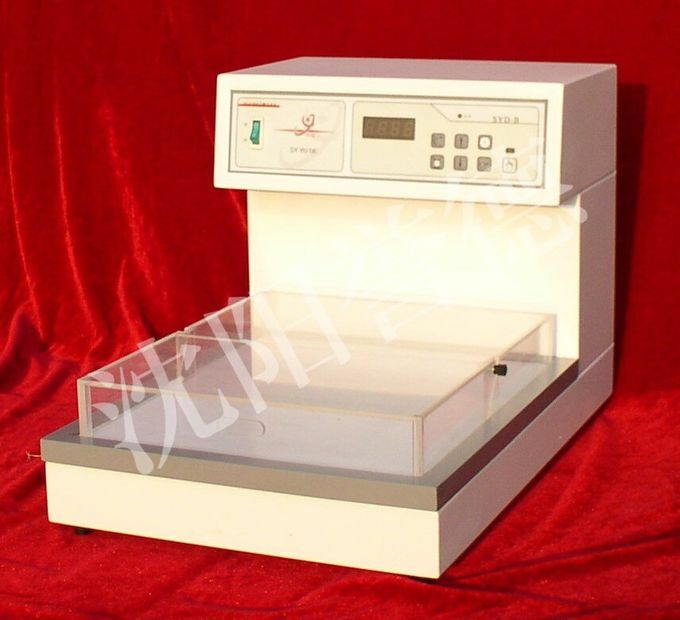 Having a transparent plexiglass cover, which makes the wax sample cool rapidly.